Page Parkes Talent in Academy/Adidas Commercial! Check out Courtney Webb, Don Vaughn, Anthony Totilo, Magen Cherry, Taylor Dobie, and Jessica Kirkland in the new Academy Sports+ Outdoors and Adidas commercial! Looking good, guys! Our Talent Of The Week! 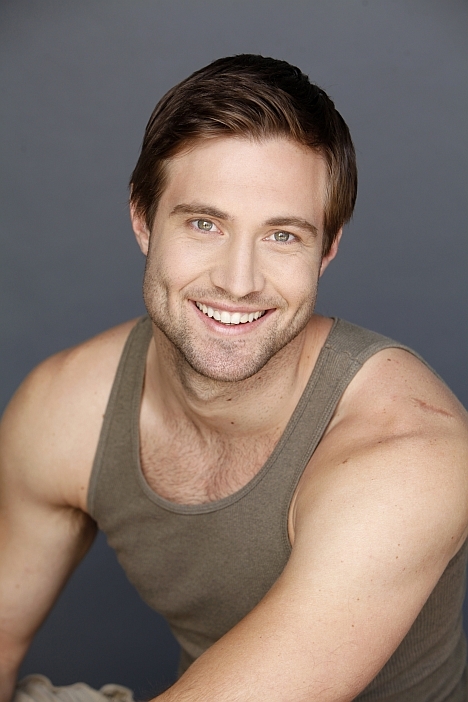 Gavin is always training and saying yes to castings. 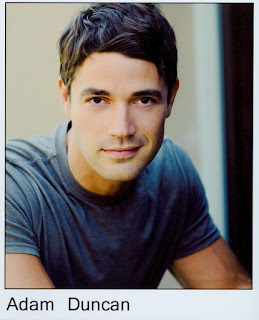 He is currently on the big screen in The Lucky One- be sure to go see it!!!! We just can't stop posting DRIVEN magazine's photos featuring E's Scouted! You can't blame us, the images are simply breath taking....check out the cover with Beri Smither. Berri was represented by Page Parkes at the beginning of her career-- looking stunning, Beri! Meet Page Parkes' Corporate Director! Great companies aren't made in the blink of an eye, great companies are honed and polished by a great team of workers and visionaries....with that said, our Dallas blog has done an insightful and amazing interview with our Corporate Director, Tabitha Pagel Garcia. Definitely a must read! This time it goes to....! Adam doesn't have "no" in his vocabulary... He is one of our hardest working actors and we appreciate him!! This week he has booked Academy and a spot for Carlton Woods. Way to go, Adam! Behind The Scenes with SCOUTED girls! Check out Driven Magazine's Behind the Scene video with the girls from SCOUTED! Nicole Boerner Appears In Jergens Ad! 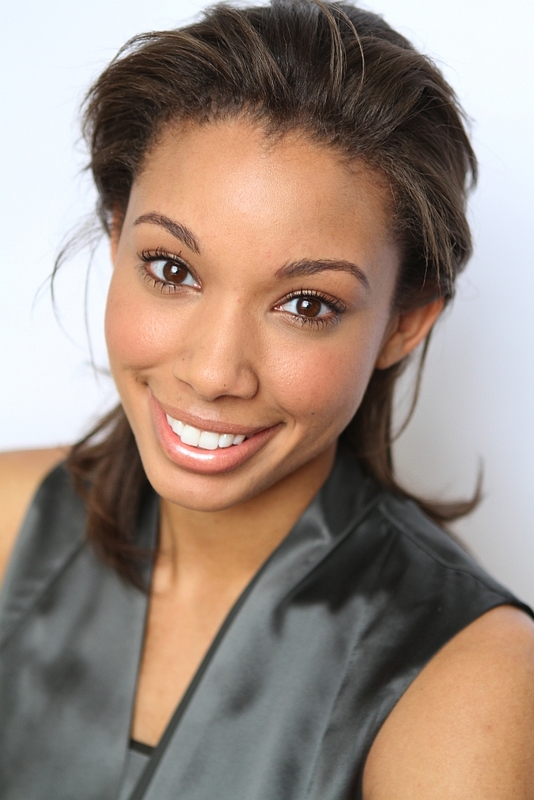 Page Parkes graduate, Nicole Boerner, recently shot an ad with Jergens-- awesome! Congratulations, Nicole!! We are so proud! Page Parkes model agent, Brooke Deklavs, featured in last night's Women in Film & Television event! Congratulations, Brooke, we are so proud of you!! WIFT Houston is fortunate to have many very talented members. Tonight you'll hear from some of them. 2012 print Membership Directory before it's too late. Need a Member Application? You'll find it by clicking the red bar "Join WIFT Houston" on the right side of the front page of WIFT Web site at www.wift-houston.org. Among the members in the crowd will be board member Elma Barrera, LaToya Hamer, Joel Irwin, and Teri Medina Galvan. We do hope to see you, too. Held last year to a full-house in March, we hope you'll be with this time. You'll hear from a few of our talented and successful members on what's going on in their world. It's your opportunity to learn something about each of the speakers listed below, and additionally, each of you will have an opportunity to briefly state your latest projects, recent successes or goals, in other words, your elevator pitch. 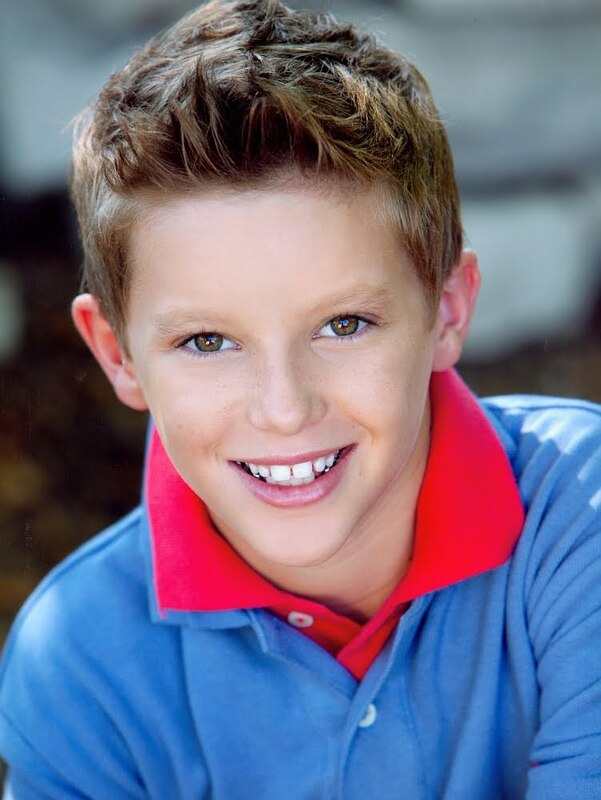 Brooke Deklavs is an agent with Page Parkes Talent. She has been involved in the industry for over 12 years now. She began her journey as a successful model / actress for the Page Parkes Corporation while in high school, and later moved to Los Angeles to attend Pepperdine University. She began working for The Osbrink Agency during college, and was offered an agent position in the Page Parkes Houston Agency in 2010. 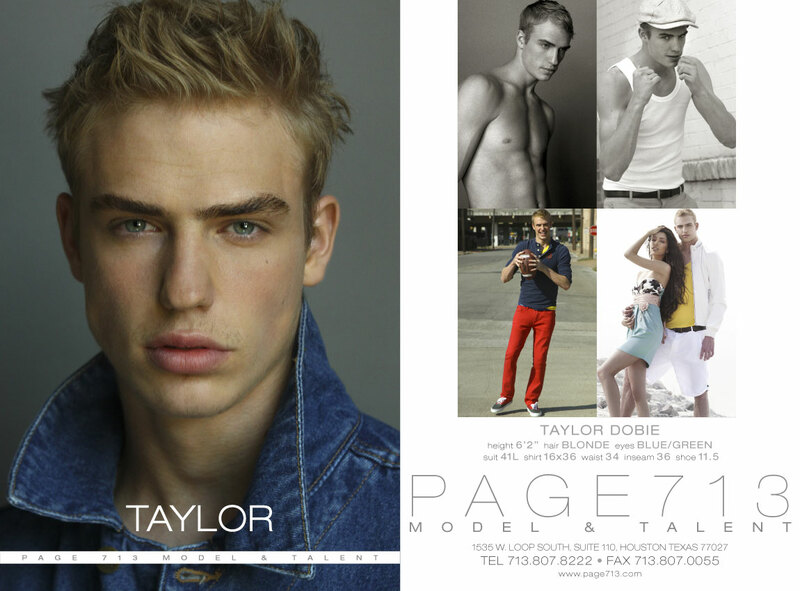 She currently works with all the major casting directors and clients in Texas. Larry McKee began his visual arts career over thirty years ago as a still photographer, and has evolved into a very effective cinematographer. Through training under the direction of master photographer Dean Collins and five-time Academy Award nominated cinematographer Allen Daviau (ASC), McKee mastered the art of capturing life through still and moving images. One of his most invaluable assets during filming is his intense awareness of the power that lies in camera angles and subtle camera movement, and he uses both to create images that dance on the senses and move the emotions of audiences throughout the globe. Thank you BLiNC by bambi lynn for producing the amazing show, Palais Royal for providing the fabulous outfits, and all of our Page Parkes kids for working the runway! Oh my goodness, what an exciting weekend we have had!!! 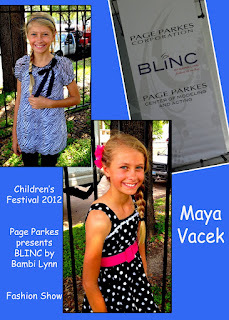 Thank you so much for allowing Maya to participate in the Children’s Festival Fashion show. She had the most amazing time and really enjoyed herself. Everyone was so friendly and she met a lot of new friends. 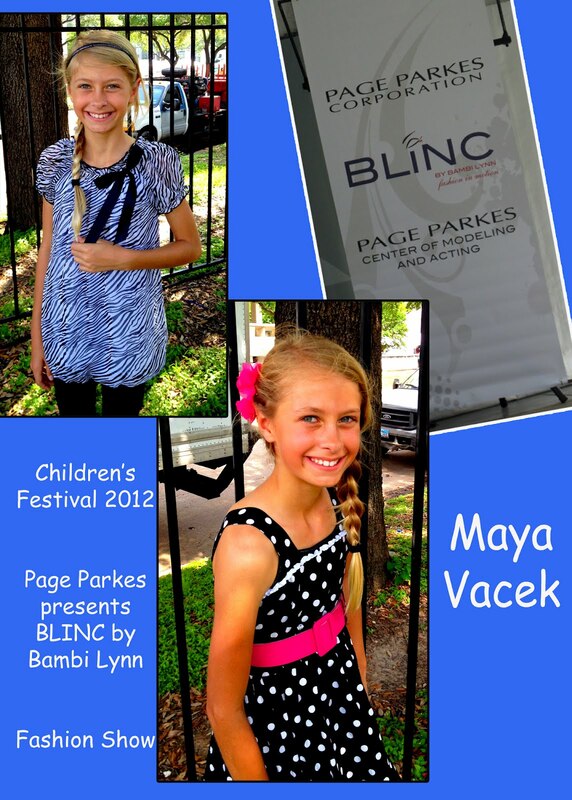 She learned a lot through this experience and was very proud to represent Page Parkes. She loved the clothes and did a great job on the runway. There was a lot of fun energy backstage and the models all seemed to be enjoying themselves. Bambi Lynn was so nice and a pleasure to work with. I also wanted to let you know that Alyssia was able to get Maya registered for the Acting Technique class starting on April 21st. Maya is really looking forward to the class. Thank you again for your assistance with this class. You are wonderful! I attached a photo collage of Maya from this weekend. Loved seeing her in a dress! Thank you, Pam and Maya for the wonderful collage!